The vintage style is back in fashion this summer, and we’re only one step far from traveling vintage style, as well. After all, why not give your weekend escape or even your summer vacation a chic vintage polish? As far as I see it, it couldn’t be easier: America was not born in the 50’s, so forget Disneyland, Vegas and Myrtle Beach. This summer the typical family trip to the theme park takes an unexpected turn. 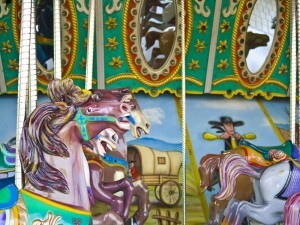 In today’s post we’ll try to present some historic amusement parks in the US, all of which are still in use. 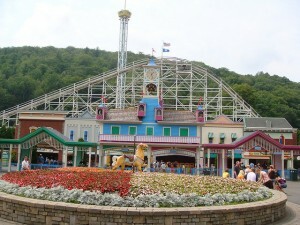 Rumors say this is the oldest amusement park in the States, having entertained the crowds for over one century. 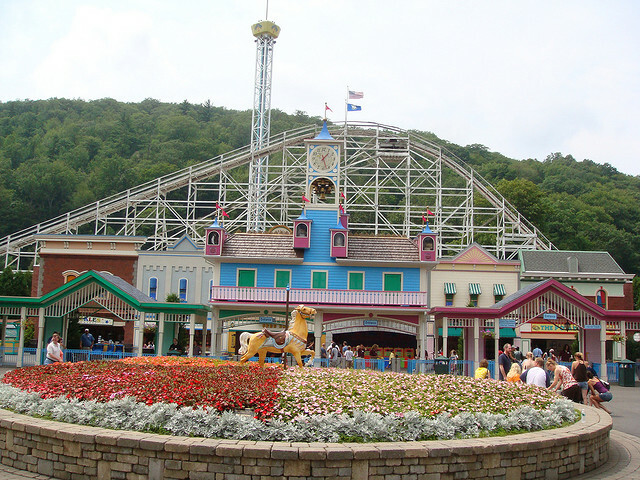 Lake Compounce officially began its existence as an amusement park in 1911, when the first rides were installed. 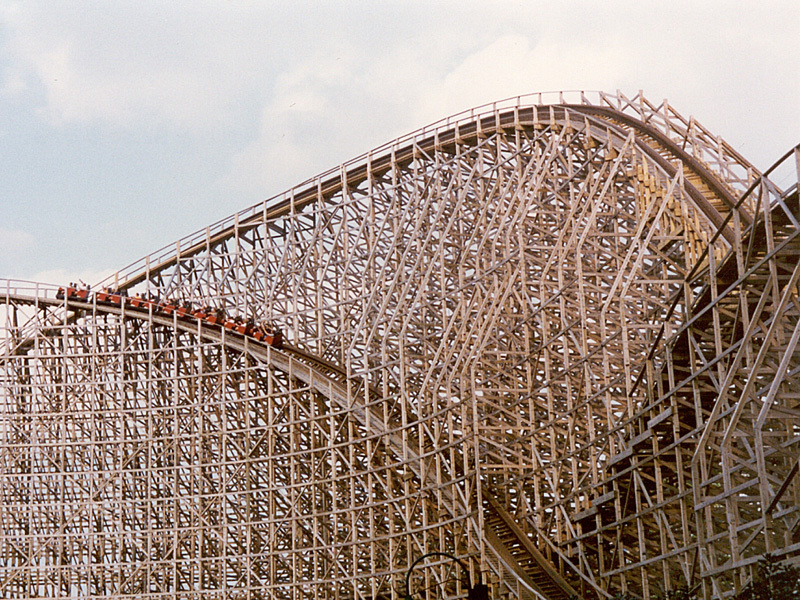 The Wildcat, one of the oldest wooden roller coasters in the world, can still be ridden in our days. 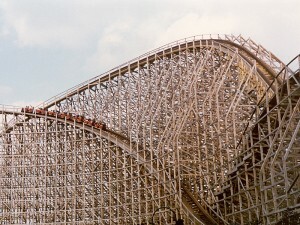 In addition to historic rides, at Lake Compounce you can as well enjoy some of the best, state-of-the-art roller coasters in the world. When you are traveling with a bunch of toddlers, roller coasters might not sound very appealing. 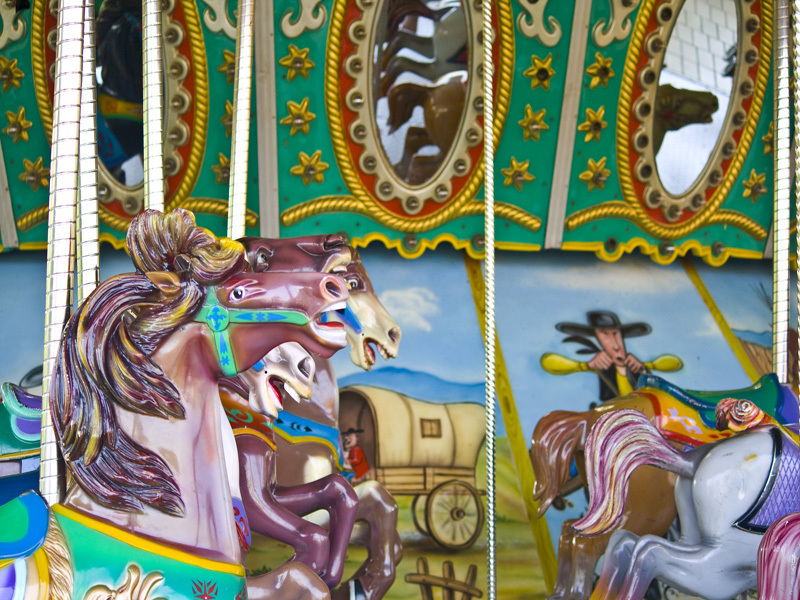 Luckily, the oldest and most famous kiddie park in history is still around and rocking. 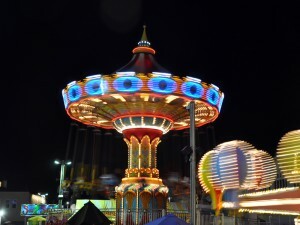 This children amusement park in San Antonio dates back to 1925 and most of the original rides have been restored in 2009. There are lots of things that make Coney Island so dear to Americans in general and New Yorkers in particular. 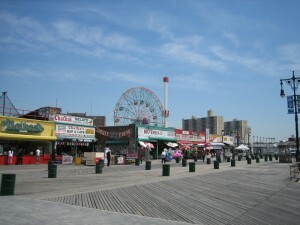 Coney Island and its legendary Luna Park, Dreamland and Steeplechase Park have entertained generations after generation of thrill seekers and adrenaline addicts. 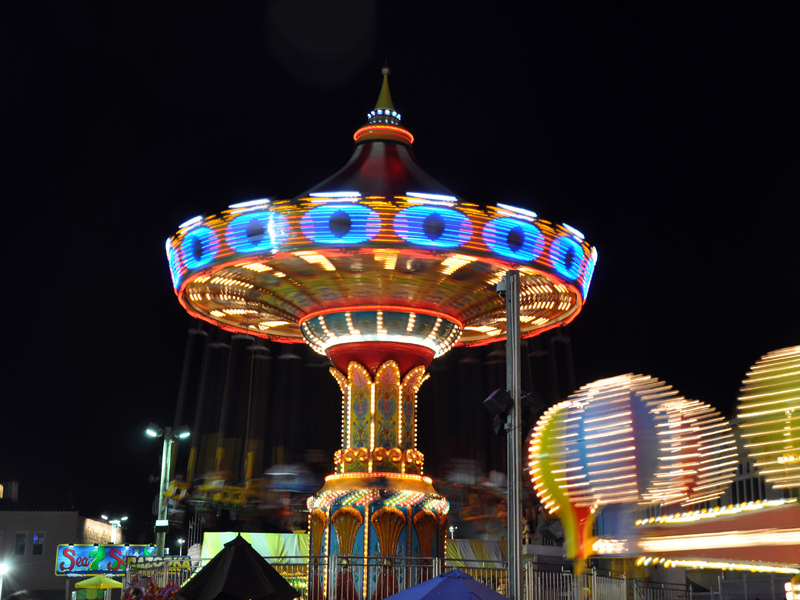 If you want to get a feel of the ‘20s, you can try the Wonder Wheel, a gigantic Ferris wheel, or The Cyclone, an antique roller coaster. Also known as ‘The Fun and Only’, Cedar Point consists of 364 acre of fun, surrounded by the clear waters of Lake Eerie. 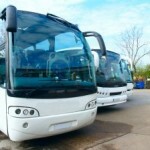 The area has been in the entertainment business since the 19th century, and it continues to surprise tourists with some of the best rides in the country. 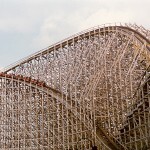 Colossal roller-coasters, water rides as well and indoor water park are among the most sought for attractions. With six adjacent resorts, Cedar Point is a world in itself. 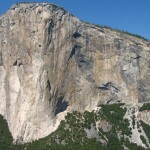 So now that you got a taste of these popular fun places, all you have to do is buy a pair of vintage sun glasses, take your old convertible out of the garage, put on a rock’n’roll song and take your family in an exploration of America’s historic amusement parks.